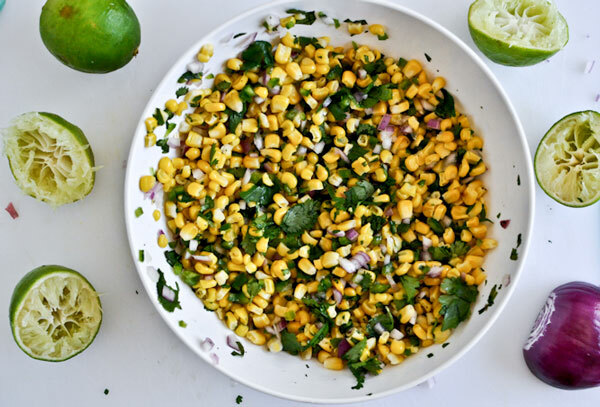 Salsa isn’t just for tomatoes anymore. 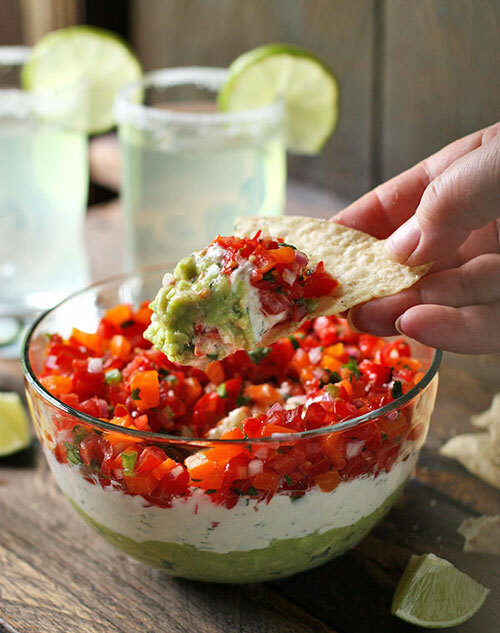 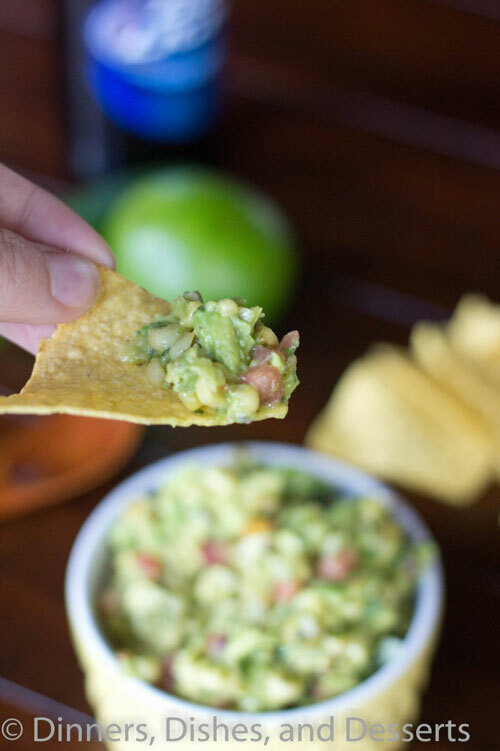 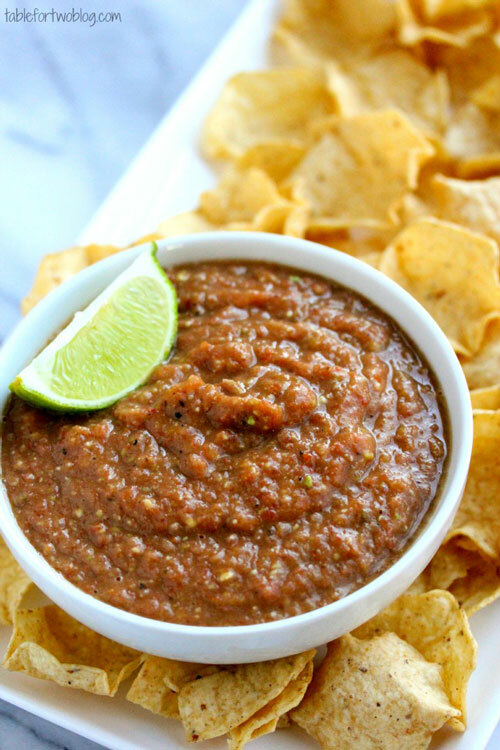 From savory to sweet here are 15 Homemade Salsa Recipes you have got to try today! 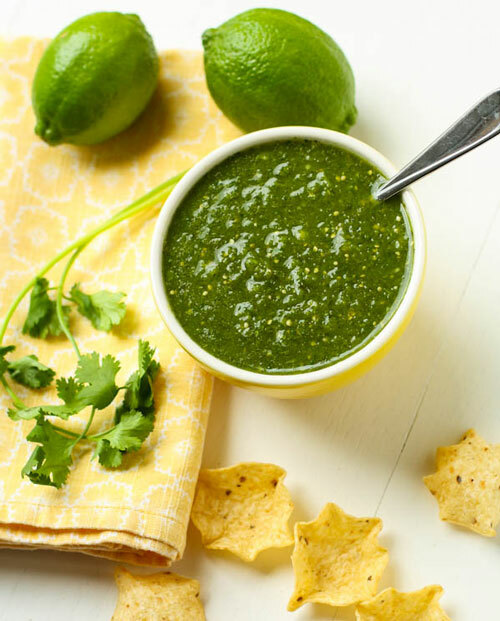 Did you know that ‘salsa’ simply means ‘sauce’ in Spanish, Italian, and Greek? 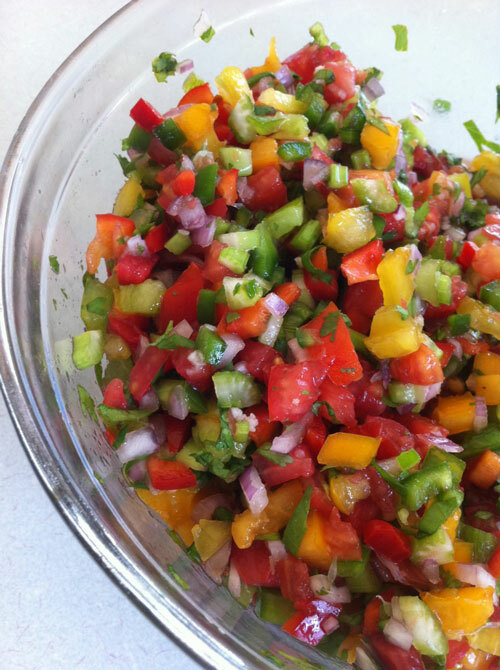 Most of us are familiar with the tomato-based version from Mexican cuisine for its tangy and refreshing taste. 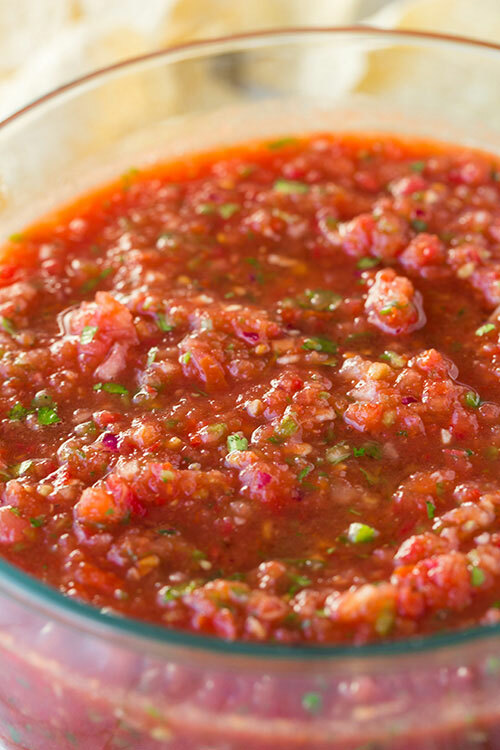 And while it’s perfectly delicious, don’t get trapped into the same ol’ routine of preparing the same sauce–you’re missing out on countless other versions that could very well be your favourite. 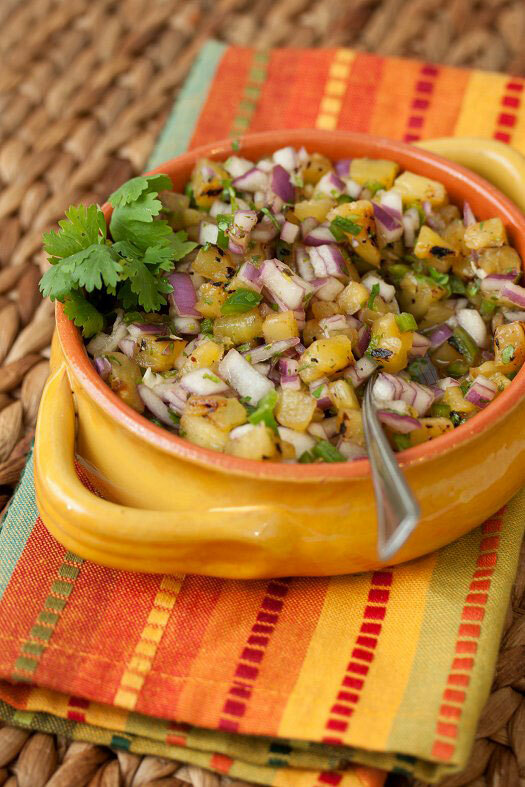 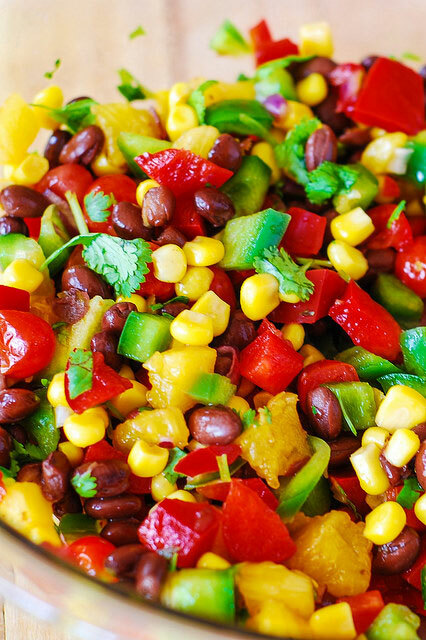 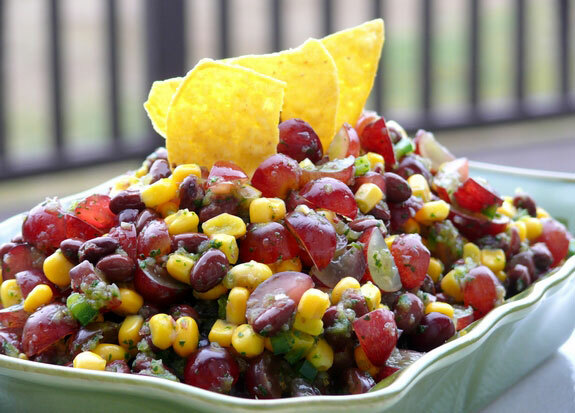 These amazing salsa recipes will work at any party, rain or shine. 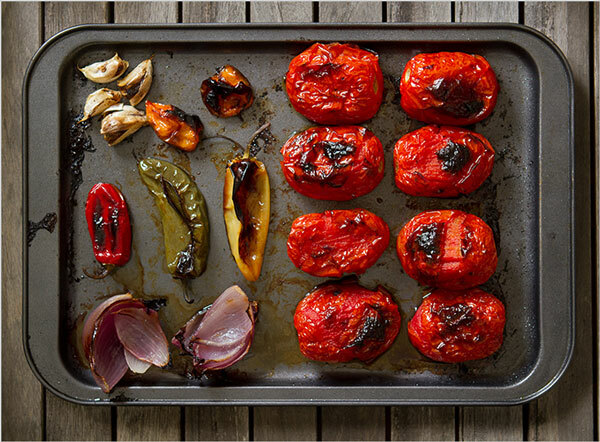 roasting the ingredients for maximum flavor. 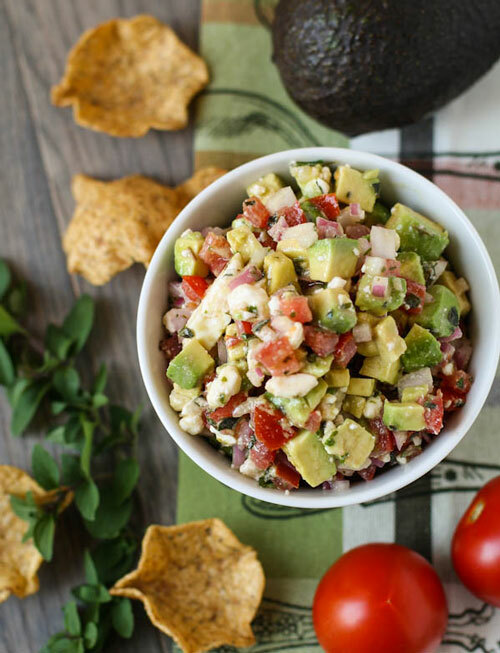 From Rue Daily. 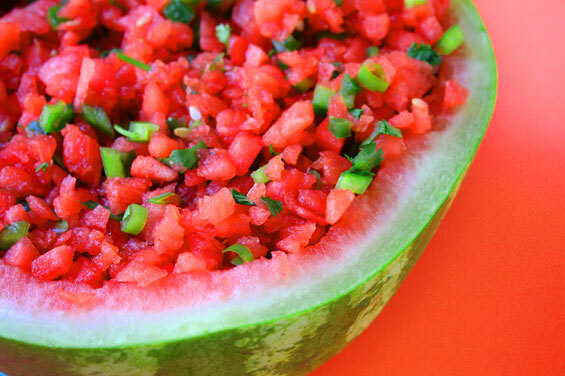 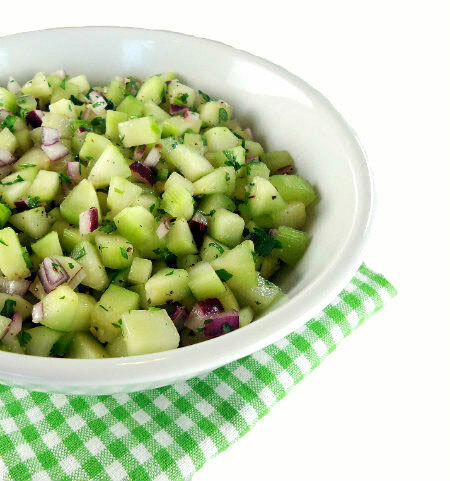 refreshing watermelon salsa from Gimme Some Oven. 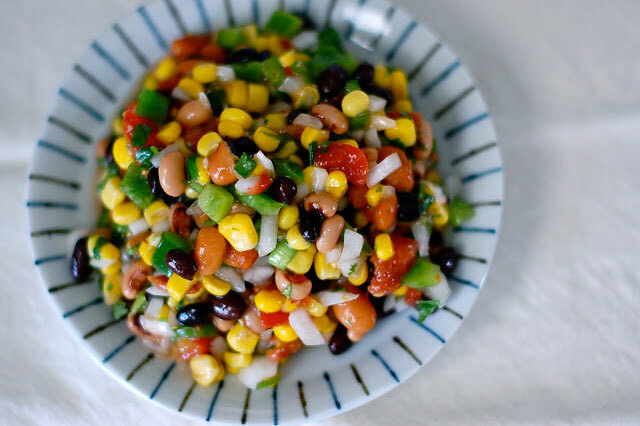 cowboy caviar from Butter Than Toast.